Henry Madison is an apathetic young man with little to no ambition. When he loses his job and his girlfriend in one day, he is destitute and signs up for paid medical testing. The doctor creates clones of Henry and when these clones escape and start causing havoc in Henry’s life, he is hired in secret by the strange doctor and trained to hunt the clones down one by one and kill them. 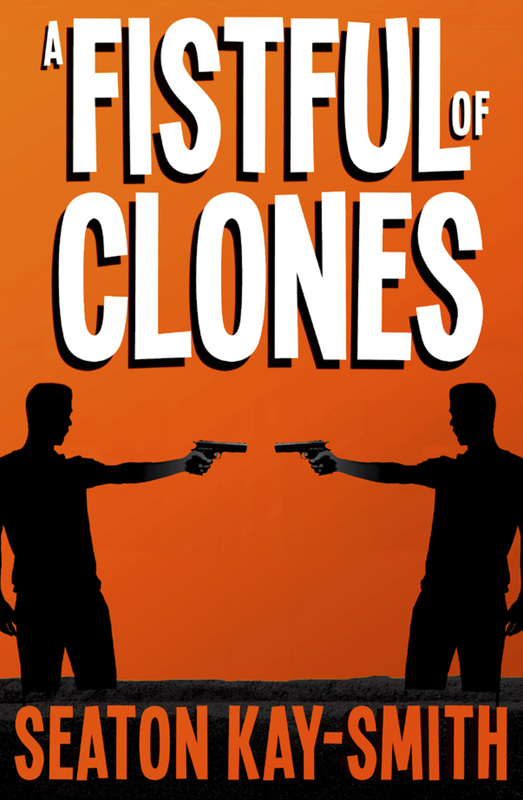 Henry soon finds out, however, that personality isn’t genetic but made of the experiences you have, and as time progresses, his clones become less carbon copied than he was lead to believe, growing their own identities and challenging Henry’s perception of what it means to be Henry Madison and of what it is right and what is wrong. As the sun rose over Duelham, a pair of brown leather boots stepped off the curb and onto the road. Cut from a long-dead cow, turned inside out, cleaned and stitched onto a foot, they walked down the grey-gold street and through the gates to Mingum’s Mill: a seemingly abandoned mill which towered over the rest of the town and imposed a certain enormity on the suburb. Previously home to rats, drunks, youths, and young drunk rats, Mingum’s Mill had recently opened its doors to a new venture. Though the youths, rats and the drunkards hadn’t been entirely evicted, “Medicine” was open for business and Henry, the owner of the boots, had the telegraph-pole advertisement to prove it. Entering the abandoned mill’s front office, Henry passed the security guard fiddling with his phone and approached the receptionist, a young woman in a smart white blouse and navy-blue skirt. She looked up at Henry, who stared into her amber eyes with a steely look of determination. Henry’s hand moved slowly but steadily to his breast pocket, his eyes never leaving the receptionist’s. Her heart beat faster. Henry could hear it. His hand disappeared into his jacket and promptly returned, not with a gun, but with a piece of paper: an advertisement, yellowed and weather-bleached. The pair remained locked in their stranglehold gazes, neither willing to be the first to look away, to give in, to show weakness. The security guard watched on, his hand resting on his taser, ready for action but unsure of what action to take. Henry cocked his head and smiled briefly. “The name’s Henry,” he said as he signed the document with that very name. Then, raising the pen to his mouth as if he was blowing smoke from a recently fired pistol, Henry pursed his lips and blew. “What are you doing?” asked the receptionist, confused by his inappropriate and disease-spreading behaviour. That was her pen; she had to use that pen. The receptionist leaned forwards in her chair. “Don’t.” She snatched the pen back from him. “Take a seat,” she said. He was no cowboy, no western hero. He was just a man with a signature, a name, and little else. Henry took a seat and, fighting off a blush, picked up a magazine. It was a celebrity gossip magazine. Sometimes, it seemed, Henry couldn’t win anything. 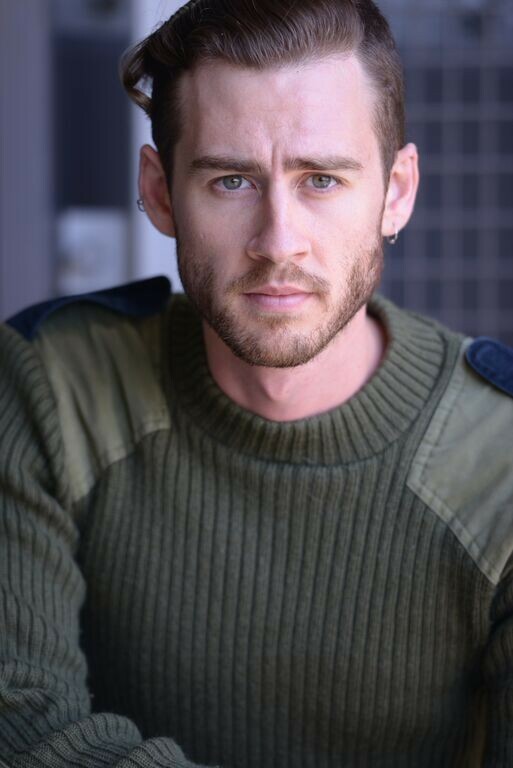 Seaton has written for The Roast on ABC2, Lost Pilots on FBi Radio, and is a regular performer of stand up comedy. Currently he is Head Writer at Paper Moose, a film and design collective based in Sydney. Seaton will be awarding an eCopy of A Fistful of Clones to 3 randomly drawn winners via rafflecopter during the tour, and choice of 5 digital books from the Impulse line to a randomly drawn host.